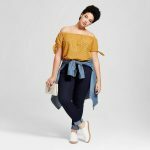 Looking for plus size denim that doesn’t break the bank? 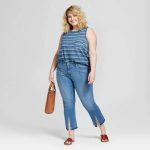 The Universal Thread Lookbook Dropped and we are sharing a few of our favorite finds from the new denim collection! So about this talk about quality? To ensure an amazing fit, the design team worked with almost 1,000 women of every shape, size and ethnicity. Talk about being thorough. Not only that, the Universal Thread collection adds a few fancy upgrades, thanks to technology from no-fade black jeans (word? 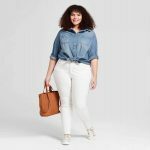 ), stain-repellent white jeans (I will take 3 please), even some styles with anti-bagging technology so your jeans won’t sag while you’re wearing them (come through booty!). So, what we have done is rounded up our faves from the looks in plus as well as some fly accessories that complete the look!! Are you ready? Scroll through to see why we are geeked! Girl, do you see what I am talking about? I have already hearted a few of these pieces, personally and I cannot wait to try them on! I need that jumpsuit, the wide leg cropped options… oh and those shorts? Two have my name all over it. 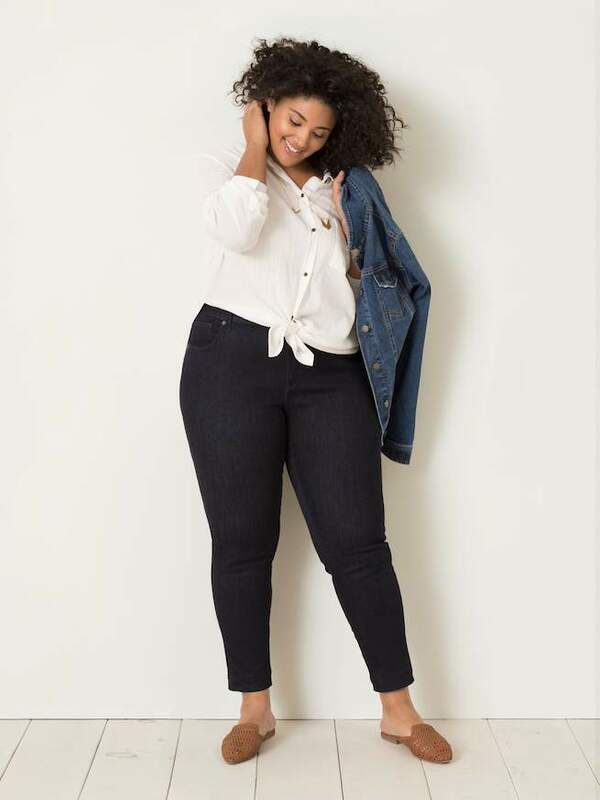 And for those who asked in our first post about it, plus sizes will be in select stores, so think the larger fancier Target stores that always have the collabs. This is only an assumption, but where I would look first! What do you think of the collection and options? If you were looking to replace a few pairs of jeans and tees, does this collection leap to the front of the line? We want to hear your thoughts and if you have more questions, ask them and I will see if I can get the answers for you! I’m excited about the demin.